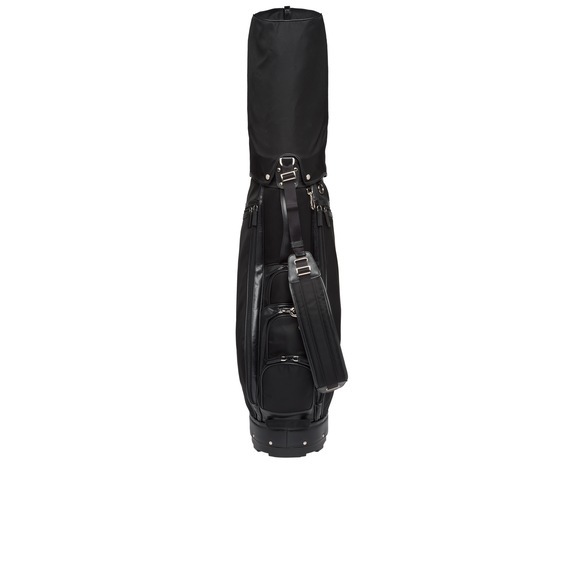 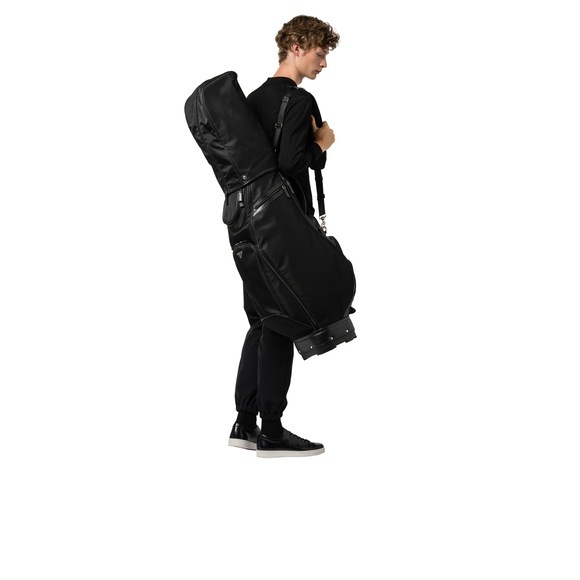 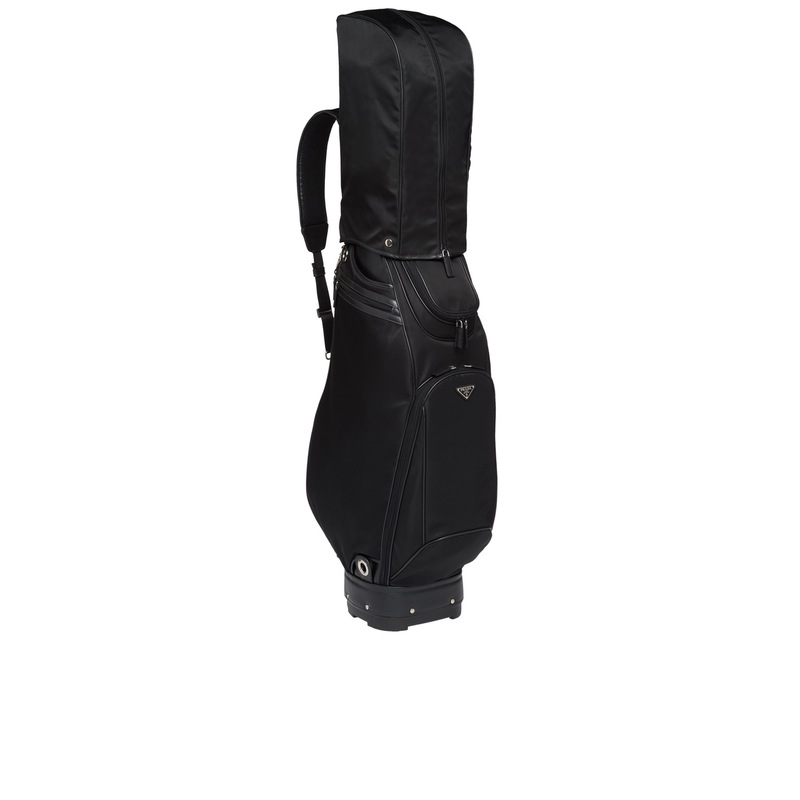 This functional golf bag has an eight-way divider for practical club organization. 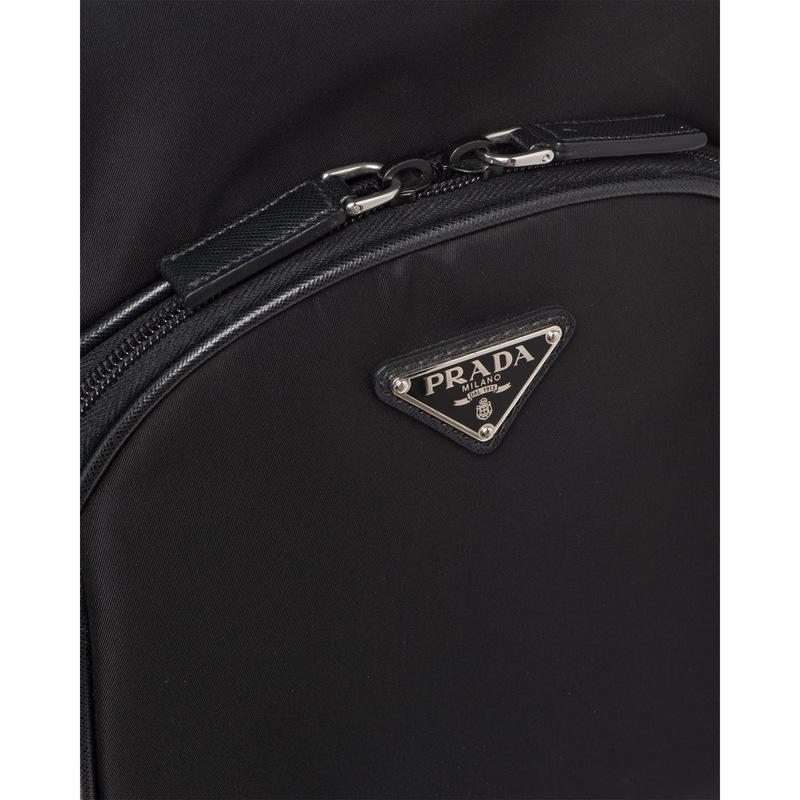 It's trimmed with fine Saffiano and accented with polished steel hardware. 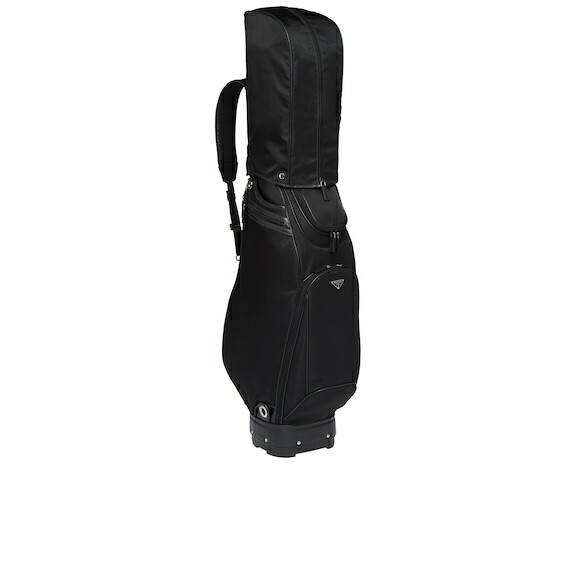 An adjustable shoulder strap ensures easy carrying.